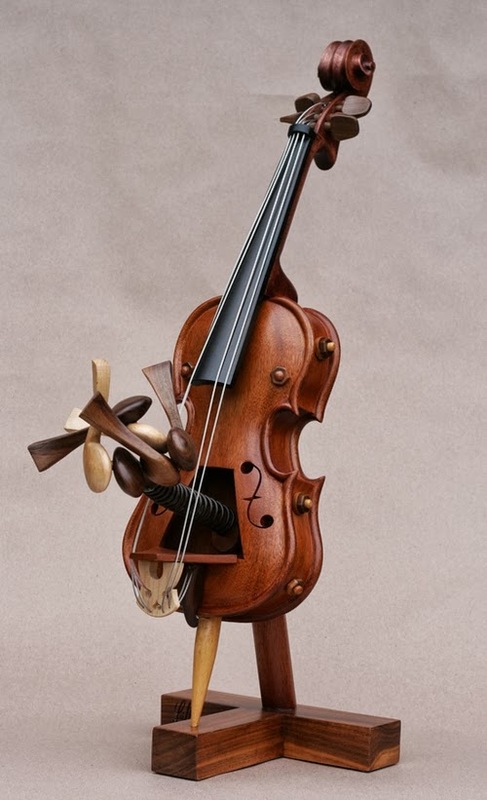 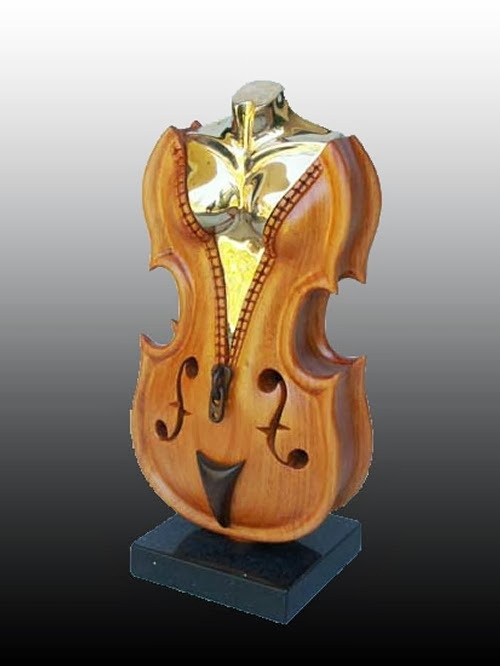 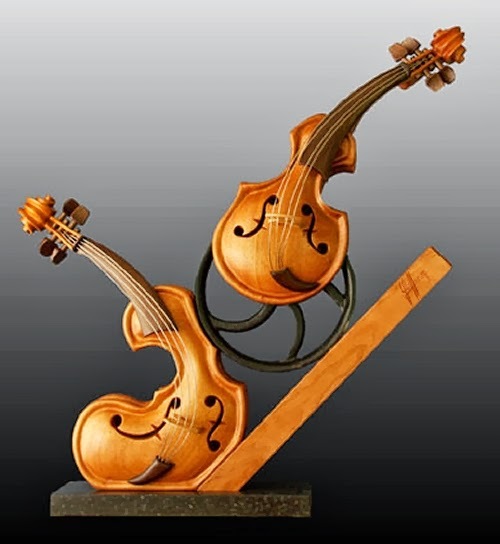 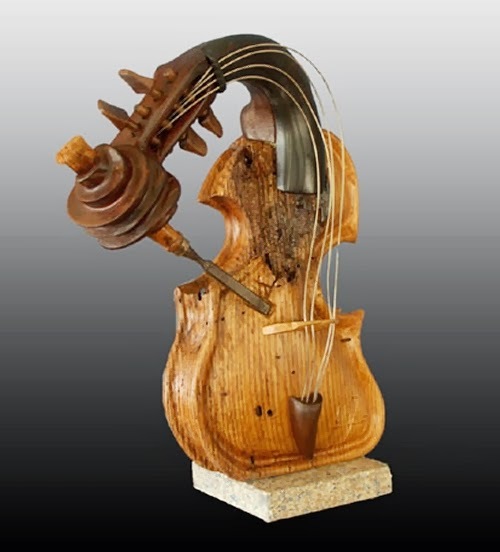 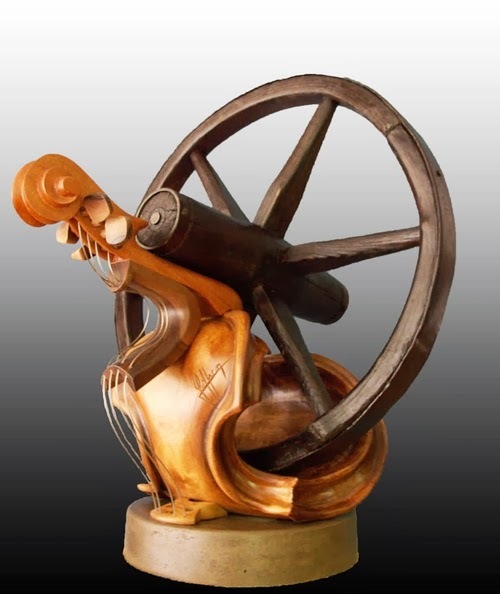 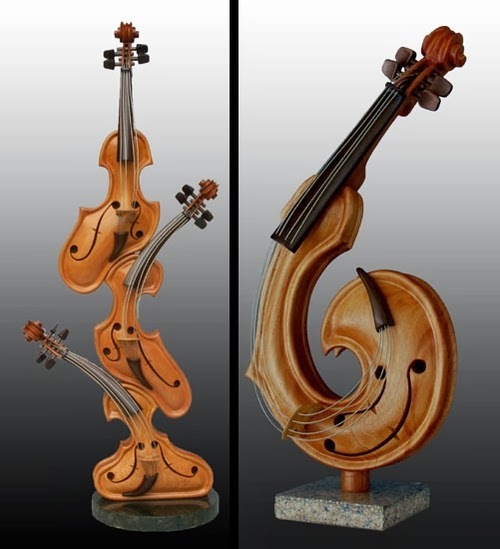 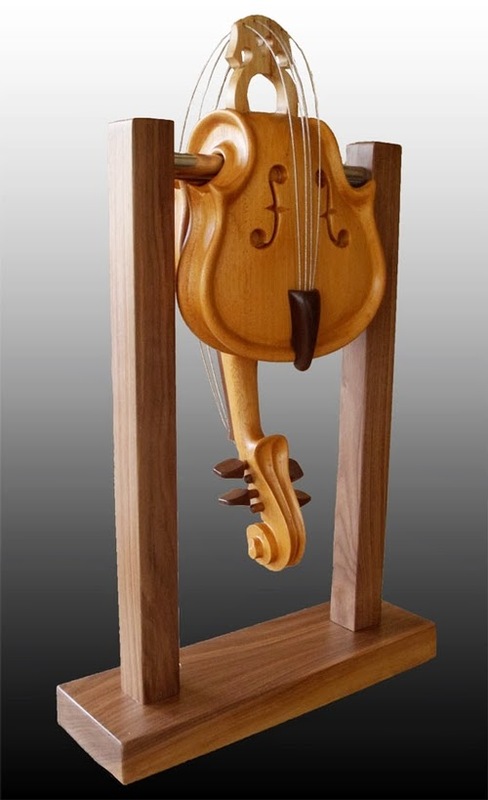 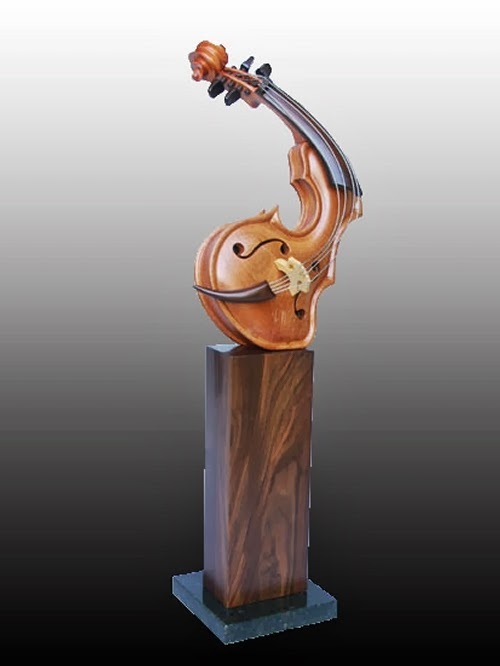 These Musical Instruments Sculptures bring together two of Philippe Guillerm's varied loves and expertise. 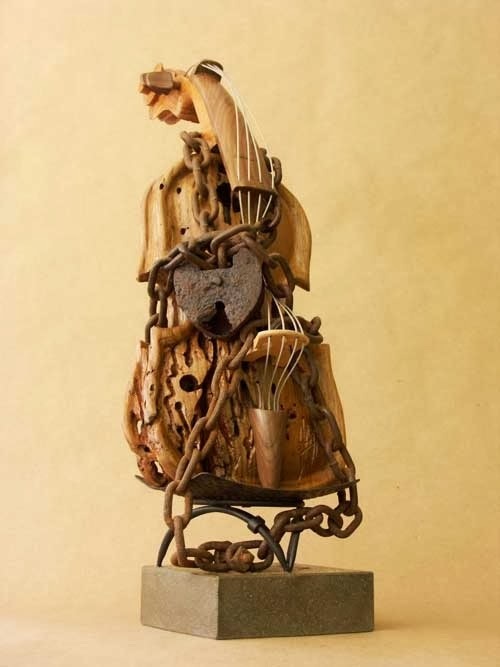 The French Artist, as well as being a Musician and Sculptor he also Paints and constructs Carved Furniture. 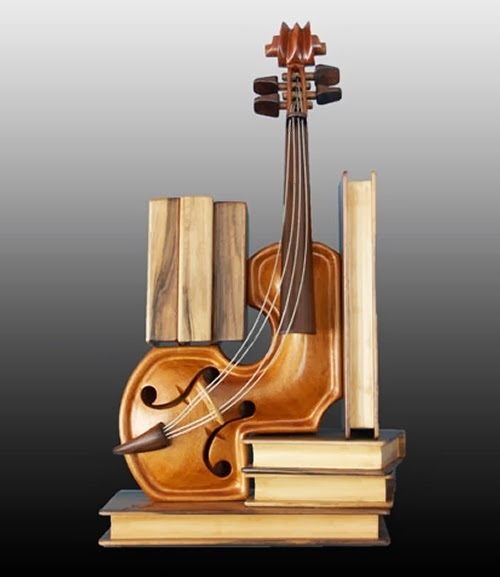 Most of the sculpture in the article were made using a combination of Oak, Mahogany, Maple and Walnut. 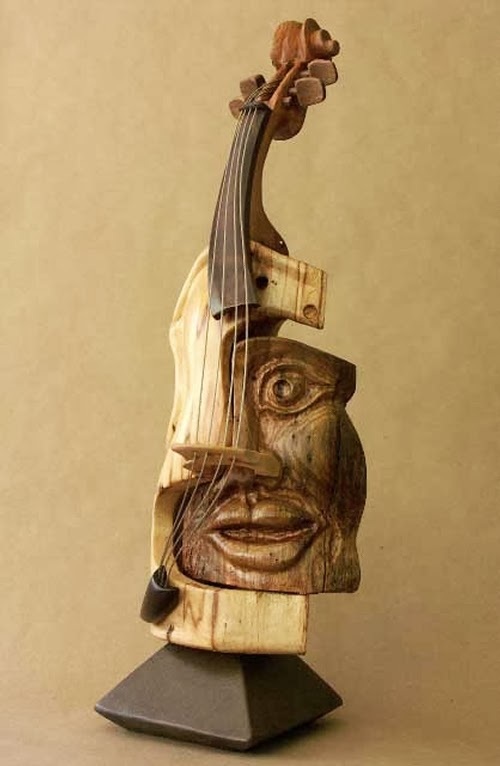 A Little Help for my Friend. 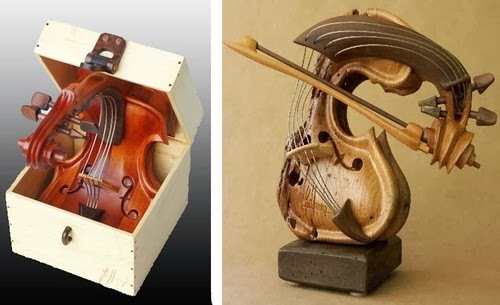 If You Want It Done Right Do It Yourself. 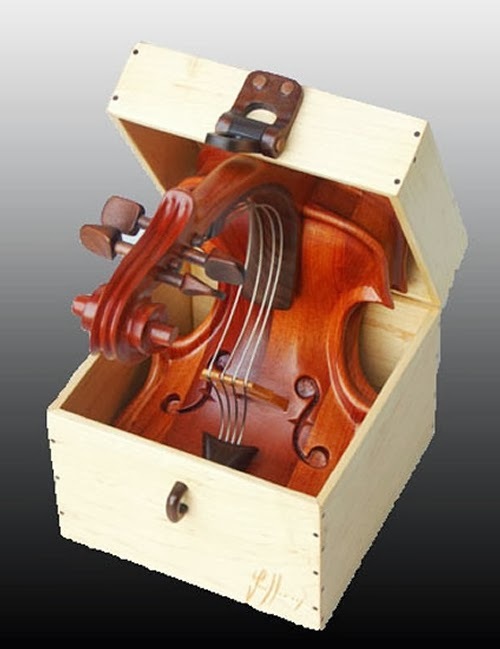 Music Jack in the Box. 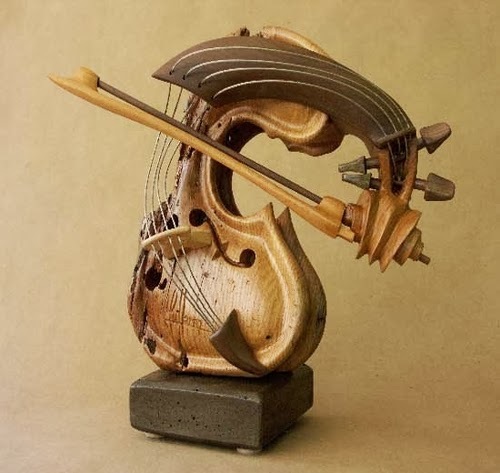 Orpheus (Legendary musician, poet, and prophet in ancient Greek religion and myth).